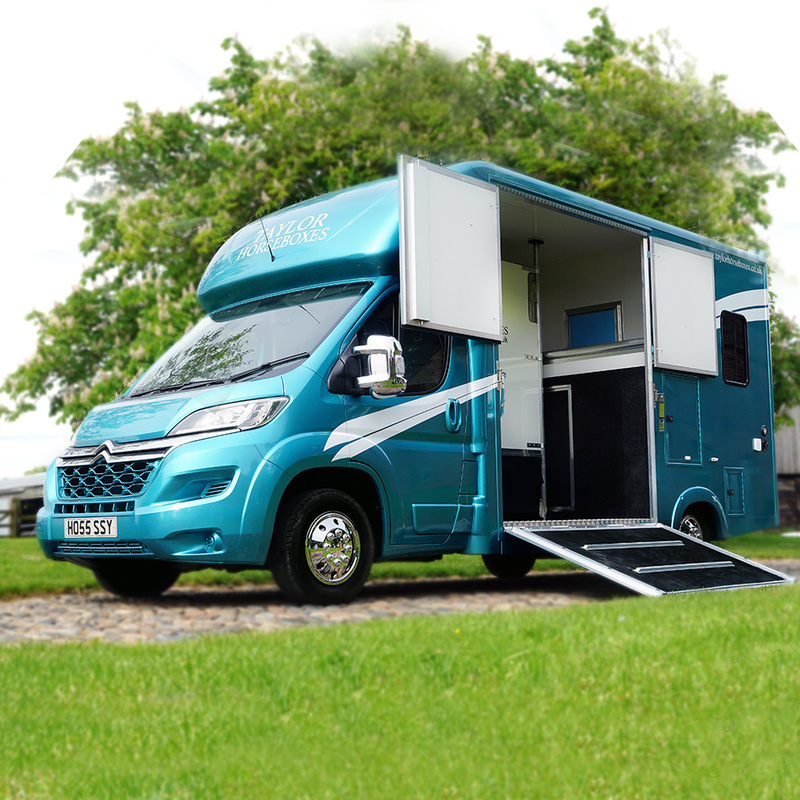 are renowned for the sale of pre-owned and bespoke horseboxes that have a unique quality, strength, value, comfort and style. These boxes are all available to view on our site. Individual requirements to the specification can be discussed prior to final purchase. 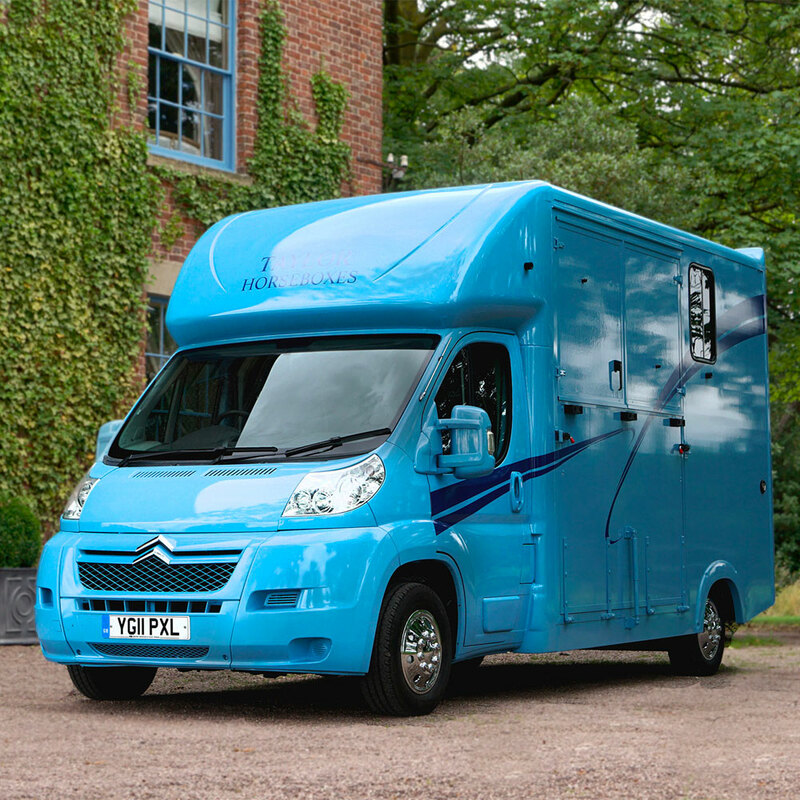 Our family run Cheshire based business has been supplying a range of horse boxes tailored specifically to their needs. Our business operates from our farm in the heart of Cheshire sharing space with a horse stud and livery yard. We have established an excellent reputation for the quality of vehicles we supply and provide a full range of additional services to ensure your vehicle is maintained to the highest standards. 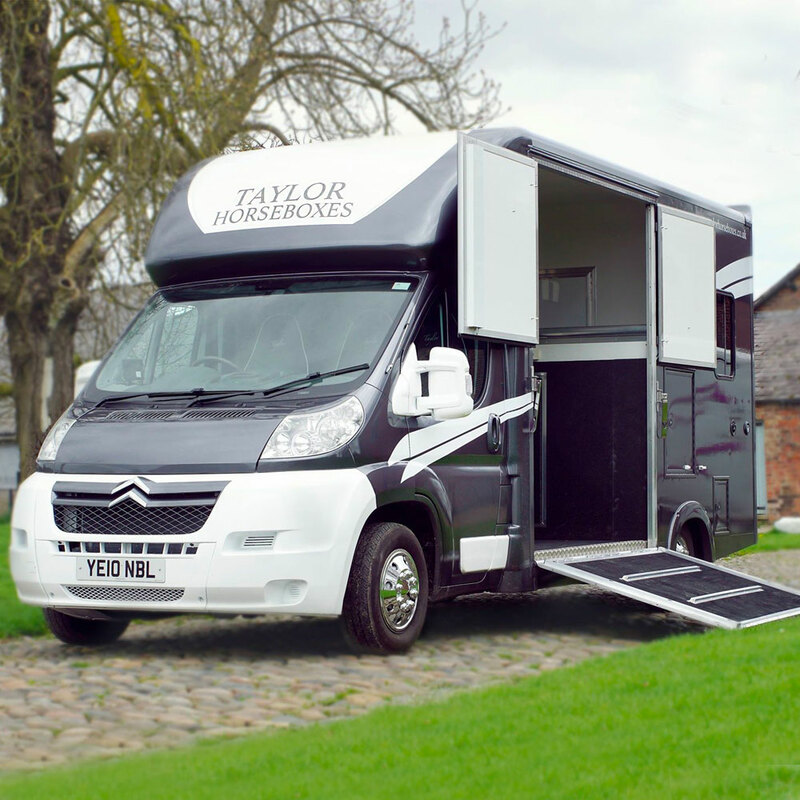 I cannot recommend Taylor Horsboxes highly enough, the service i received was second to non and I am thrilled with my new Horsebox.